Produced by Kannapolis Arts founder Michael Knox the “H.P. 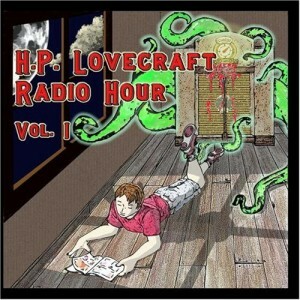 Lovecraft Radio Hour” is a fun collection of original comedic interludes based on the world of H.P. Lovecraft combined with adaptations of some of his best stories that are narrated by Ryan Haggerty.